Few people build their camera kits overnight. Quality equipment is very expensive, so you want to purchase the lenses that make the most sense for your photography. A landscape photographer is more likely to purchase a wide angle lens to capture scenic vistas. A sports photographer or a nature photographer is more likely to purchase a telephoto zoom lens like the Canon 100-400 lens so they can zoom in and capture their subjects. A photographer who enjoys photographing small things like insects and flowers will be more likely to purchase a macro lens. And so on. I am primarily a portrait and event photographer, and my basic kit reflects that. This camera is quite a few years old, but I’m waiting for the 5D Mark V to come out before I upgrade. I love it because it has much better ISO capabilities than my 5D Mark II, and it has two slots for memory cards. As a wedding photographer, I like to have two cards capturing images as insurance against one card going bad. It also has 65 focus points, shoots at 6 fps (frames per second), and has a silent shutter option. And it produces beautiful images! If I am using my speedlite as my main light source, I prefer to bounce it against a wall, and if that is not possible, then to use a diffuser to soften the light. I also use my speedlite to fill in shadows on sunny days or even in shade if I need it to brighten my subject’s eyes. This is probably my most used lens on location. It is very heavy, but with the image stabilization it is possible to get sharp images without a tripod. It is perfect for senior portraits. For studio photography, this lens is my workhorse. My studio space is quite small making the Canon 70-200 lens impractical. Images are effortlessly clear, sharp, and beautiful. This lens is also perfect for events as you can quickly go from a wide angle to a zoom. And its versatility means that you can travel light and don’t need to change lenses. It can be difficult to nail focus when you are shooting with such a shallow depth of field, but the images are oh so beautiful when you do. The bokeh (background blur) is perfection. It’s a stunning portrait lens, and it allows you to get a little closer to your subject than the Canon 70-200 lens for your shot. The Sigma 50mm is a wonderful all-purpose prime lens. It’s great for travel, events, and street photography, but also does an excellent job at portraits. I purchased this lens to replace my Canon 50mm 1.2 lens which disappeared at a local park a week after I purchased it. I couldn’t bear to purchase it again. I purchased this lens when I was photographing theatrical productions so that I could take close up shots while standing some distance away from the stage. It would also be a great lens for nature photography, and for sports photography. It is extremely heavy though and it requires a tripod. I purchased this lens when I started doing a bit of real estate photography. I also like to bring it to weddings to take storytelling images that include the subject and the surrounding environment. 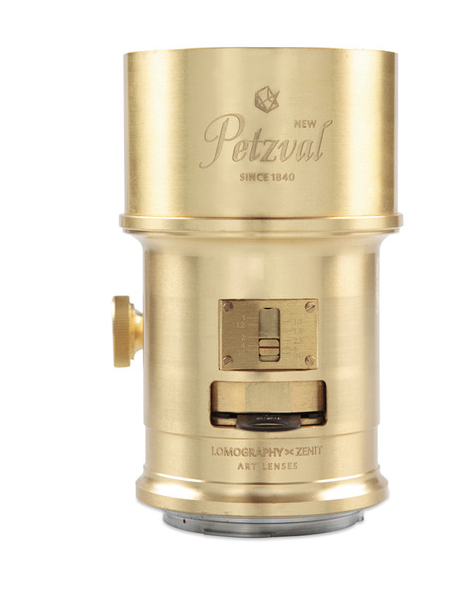 I purchased this lens in part because I thought it looked very cool, and in part because as I started delving into the history of photography, I found myself drawn towards some of the dreamy, less than perfect images of an earlier era. This lens recreates that look. This lens is prized both for its ability to photograph architecture and interiors, and to create interesting, dreamy effects by manipulating the tilt and shift functions of the lens. I’d love to own the lens for both purposes! These are Amazon affiliate links and you are welcome to use them, but if there is still a camera store in your neck of the woods go check it out! Staff are usually photography buffs and a source of valuable information, plus it’s fun to browse all of the cool photography-related gear and gadgets.